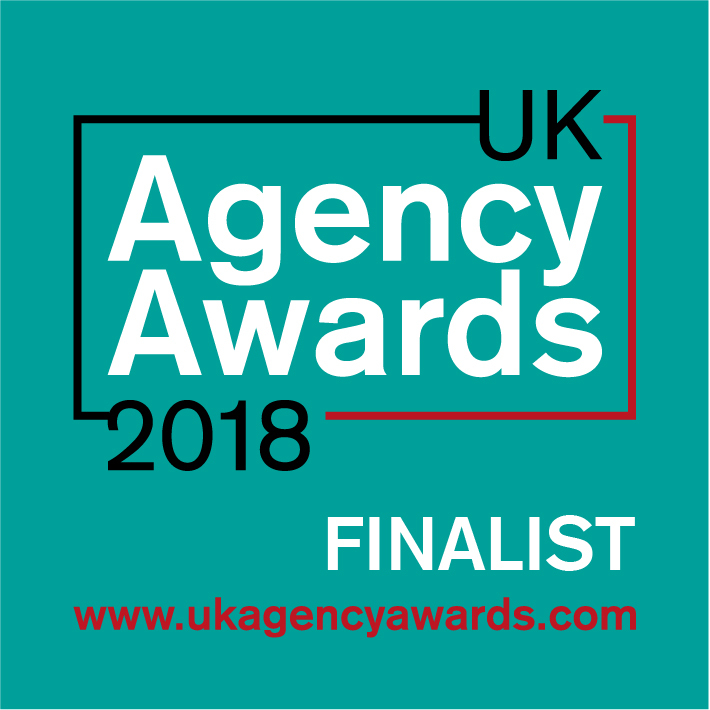 Jargon PR has been shortlisted for ‘B2B Agency of the Year’ and ‘PR Agency of the Year’ at the 2018 UK Agency Awards. The UK Agency Awards is now in its fourth year, the awards are open to all creative, design, digital, marketing, advertising, media and PR agencies that are based in the UK. The awards celebrate exceptional agencies, campaigns and talent across 26 different categories. The judging panel features in-house professionals in marketing, communications, advertising and digital from some of the UK’s biggest and best brands. After a rigorous and robust two-stage judging process Jargon PR has made it through to the awards ceremony at the Montcalm Marble Arch in London on Thursday 13th September. The awards will begin with a welcome drinks reception, followed by a three-course dinner, the awards ceremony and finally entertainment.